Are you interested in obtaining flexible and highly rewarding educational work? Are you a qualified teacher with VIT registration? 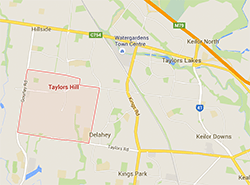 APTUTORING are currently searching for suitably qualified and passionate Primary or Secondary Maths or English Teachers in the Taylors Lakes/Taylors Hill area, west of Melbourne, to join us as tutors. You can find out more about working with us below. Who can apply for a tuition position? APTUTORING regularly hires new primary and secondary teachers who share our passion for providing high quality educational programs and making a real difference in student’s lives. If you are such a teacher and you meet the requirements below, then fill out the application form on this page, because we’d love to hear from you! Please Note: All applicants must have the right to work in Australia. APTUTORING is not in a position to sponsor any candidate. 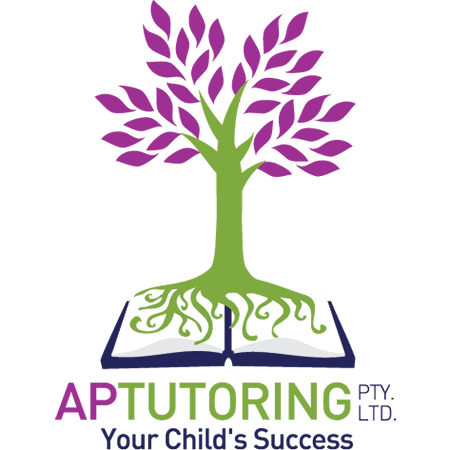 APTUTORING provides personalised one-on-one in home tuition to primary, secondary and VCE students throughout Melbourne in a range of academic subjects. Students who are ‘flying under the radar’ in the classroom at school often need much more individualised and focused help. Individual Tuition at APTUTORING is designed to help such students become better learners, develop foundational skills or knowledge, improve their educational achievements, and reach their academic goals, through individualised curriculum and intensive one-on-one help with a qualified teacher. For more information on Individual Tuition, please visit the student information page here. If you fit the above description, please fill in the form below and attach your current CV to apply for the position online. If you would like further information before applying, then please contact Mark or Anthea at the APTUTORING office on (03) 9707 2761.